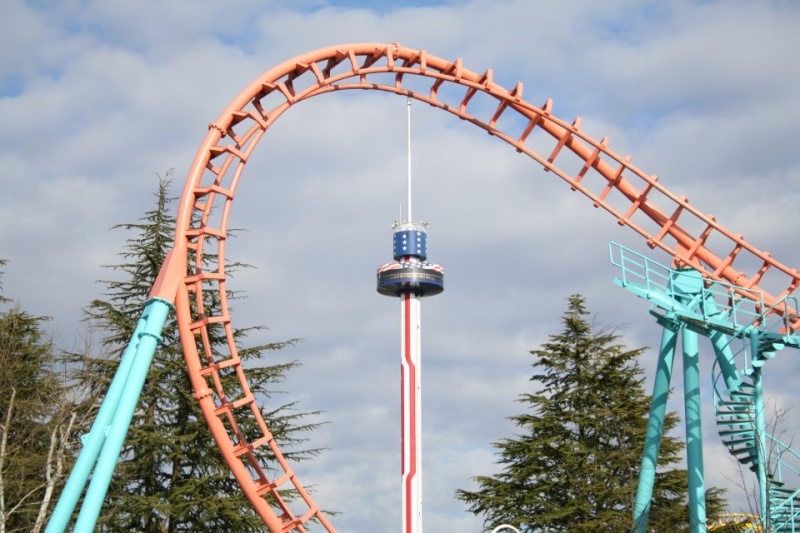 Carowinds 2012 Summer Season- Discussion Thread. Discus anything and everything here regarding Carowinds 2012 summer season!! Re: Carowinds 2012 Summer Season- Discussion Thread. Our crews are testing the Carolina Skytower and we thought you would like the first glimpse! What's your best memory about riding this historic attraction?